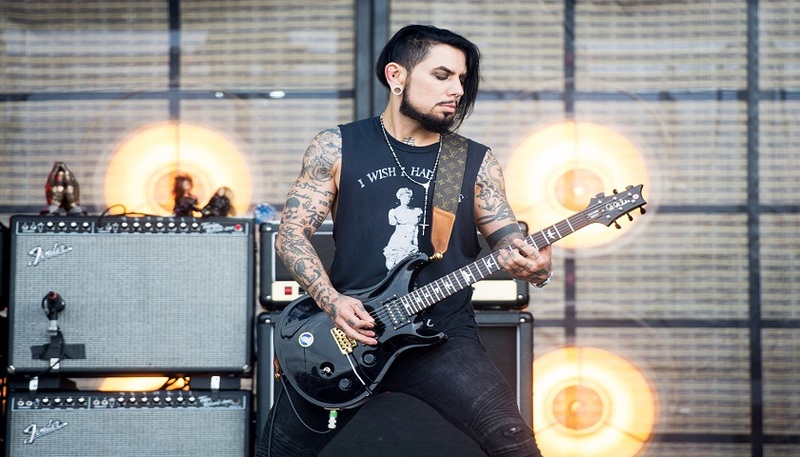 World-renowned musician, artist and filmmaker Dave Navarro will perform the national anthem prior to the main event for Bellator NYC: Sonnen vs. Silva at the legendary Madison Square Garden in New York City on Saturday, June 24. Bellator NYC: Sonnen vs. Silva, the biggest event in Bellator history, features the long-awaited bout between two of the most popular fighters in mixed martial arts history, as Chael Sonnen (29-15-1) and Wanderlei Silva (35-12-1, 1 NC) finally square off in an impending grudge match. This blockbuster event includes a heavyweight bought between MMA legend Fedor Emelianenko and hard-hitting Matt Mitrione, along with two championship bouts, including Douglas Lima (28-6) defending his 170-pound strap against Lorenz Larkin (18-5, 1 NC) and current lightweight champion Michael Chandler (16-3) putting his world title on the line against the undefeated Brent Primus (7-0). Bellator NYC: Sonnen vs. Silva airs LIVE on pay-per-view beginning at 10pm ET/7pm PT. Prior to the pay-per-view event, SPIKE will air Bellator 180: Davis vs. Bader LIVE and FREE on both coasts, beginning at 8pm ET/5pm PT. Additionally, Bellator 180 prelims will air exclusively on Bellator.com and the Bellator Mobile App at 6pm ET/ 3pm PT. Next Don’t Hate the Player…. Hate the Game…. Or Is It The Other Way Around?